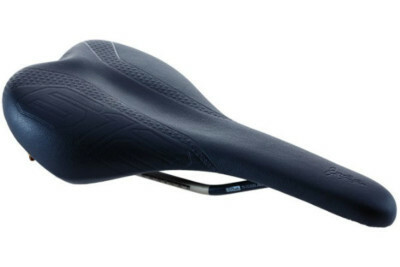 The premium saddle for the upright position on the city bike. 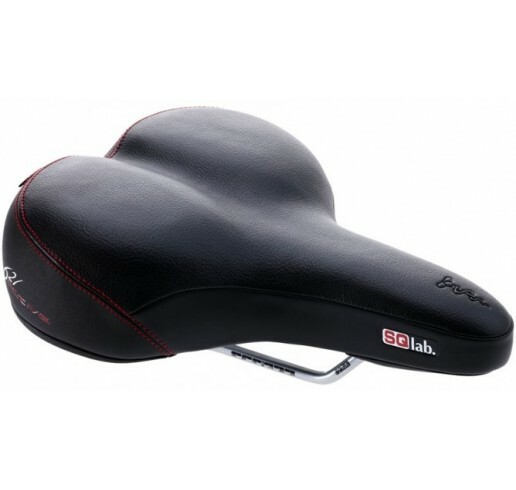 The firm, high quality padding in combination with SQlab’s successful step design provides a high level of comfort for long and short rides. The dual position adjustable active system provides increased comfort and relieves the spinal discs in the lower back and pressure on the sit bones. 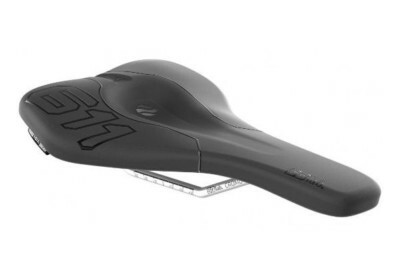 For a rider weight over 120kg we recommend the 24 cm 621 active. 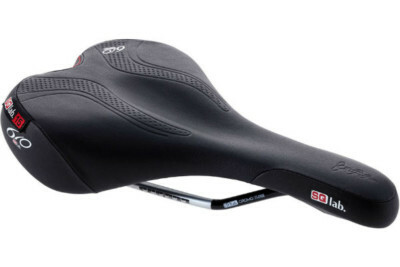 The strong active seat rails are approved for a rider weight up to 130kg. Due to the stepped shape suitable for both men and women.